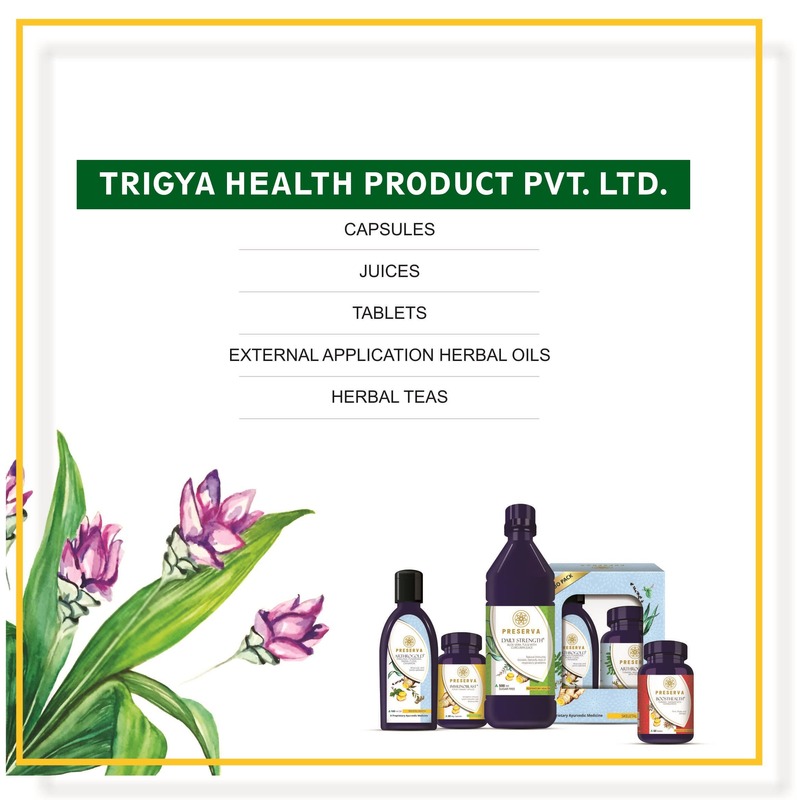 Trigya Health Products Pvt. Ltd. is a healthcare brand that envisages a perfect healthy world. The company came into existence due to the firm belief in Ayurveda-The science of life & offered its premium range of products formulated with the amalgamation of best natural herbs. Trigya Health Products follow the no non-vegetarian stuff policy wherein all the products are vegetarian, healthy & 100% pure. Trigya is originated with a vision of constructing a nation with full of life and make people habituated of healthy eating. For us, people's wellness is the finance and we want to expand it worldwide. 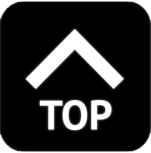 Trigya Health Products is a pioneer in pharmacology with its unique principles and thought. We are not only a supplement distributing sector instead we believe in educating the people first about their genetic composition, what type of foods suit their body, and what precautions to be taken to prevent the threatening clinical complications. Trigya health products has its own laboratory where our medical professional team investigate the herbs. In Ayurveda turmeric has been in use since pre- historic times , which were used as a medicine to treat various illnesses . Our Trigya team is consistently researching on Ayurvedic herbs to formulate a supplement which eradicates pathogenic condition. Our base product is turmeric, has an active ingredient called curcumin prevents Alzhiemer's disorders, strengthens immune system and various other health benefits. We have a team of Ayurvedic Doctor, Drugs Analyst, Microbiologists and other lab technicians who are solemnly justifying their responsibility to serve wide group of people with superficially influencing supplements.